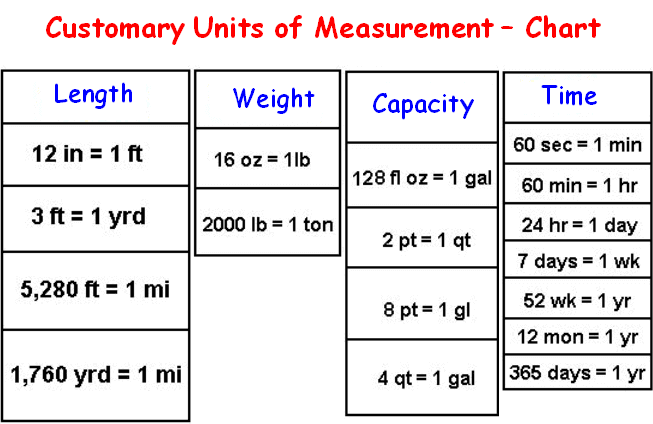 About "Customary units of measurement worksheets"
Customary units of measurement worksheets are much useful to the kids who would like to practice problems on customary units of length, weight, capacity and time. Let us look at the next problem on "Customary units of measurement worksheets"
Let us look at the next word problem on "Customary units of measurement worksheets"
After having gone through the problems explained above, we hope that the students would have understood the stuff given on "Customary units of measurement worksheets". 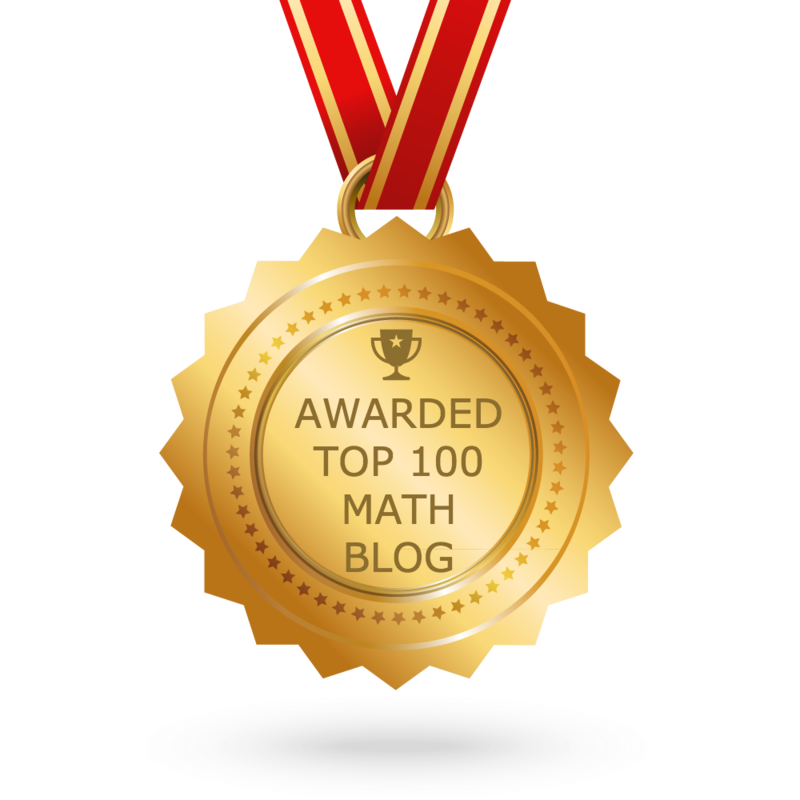 Apart from the stuff given above, if you want to know more about "Customary units of measurement worksheets", please click here.